There are many choices when it comes to food in Genting Highlands. If you have the money, you will never starve. Besides local food & exotic cuisines, there are also internationally well-known chains like McDonald's, Burger King, KFC, Starbucks, Coffee Bean & Tea Leaf, Famous Amos, Kenny Rogers, PizzaHut....etc. I visited some of the restaurants & eateries when I was there. There are several popular restaurants here and some of them have been operating for a long time. The Coffee Terrace has been renovated & now serves many cuisines. I still like its Ipoh Hor Fun & Penang Assam Laksa. I was there for dinner on my first night & I tried their Indian food. The naan was exceptionally good. I saw some Indian diners stacking their plates high with the naan. I dipped the naan in a spicy fish curry. It was heavenly. And I tried their Indian style Sweet & Sour Prawn, it was so good that Chris & I finished a big plate of it. The beef & chicken satays were yummy too! There is the popular Hao You ( 好友) Restaurant that serves Chinese dimsum & dishes. I love their Bak Kut Teh. It is usually packed during meal times. Next to it is their fast-food restaurant. No fuss dining here. It's self service , you order your food, find a seat - eat & go. 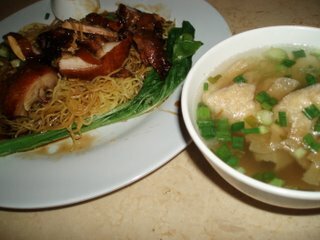 I discovered their delicious Pork Meat & Ball Noodles (RM12.90++). 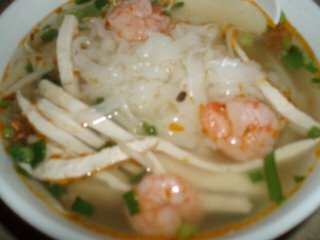 The soup was very tasty and the hor fun (rice noodles) is smooth. 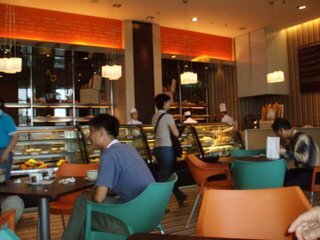 I had breakfast at The bakery, located in front of the hotel lobby. 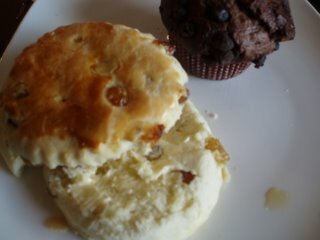 They serve a fantastic Raisin Scone! So fluffy & crumbly. Wow! Do ask the staff to heat it up for you, it tasted better when eaten hot. Chris & I had a light lunch at Lao Di Fang (老地方) Restaurant. He had a Chicken Char Siew Noodles while I had Ipoh Hor Fun. Their Fish Head Curry is very popular. And they also serve late night supper from 11pm to 3 am daily. 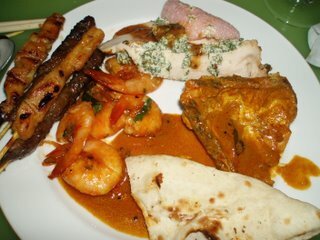 There is a wide selection of local Malay food at its Buffet lunch. 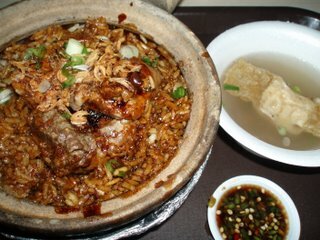 A great way to get to know the many wonderful dishes of Malaysia. On the ground floor are two food courts & several restaurants. The food at the food courts is not too bad, if you just want to fill your stomach. For better food, you would have to pay more. Not neccessarily so in certain restaurants, they charge high prices, but their food is so-so. 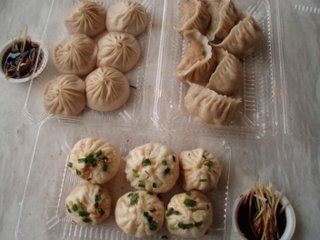 I bought some Shanghainese dimsum (6 for RM16.80) from one of the stalls. They were not only expensive but unplatable. There's a Ah Yat Abalone Restaurant on level 2A. The food is great & so is the prices. I love their braised abalone which is flavourful & delicious. 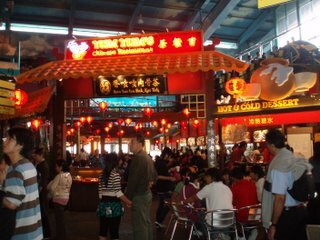 There is a food court on level 2B that houses a few stalls that sells good & cheap food. There's the Claypot Rice stall, the Ramen stall, the Taiwanese food stall, the Hot Stone grill stall & Mr Teppanyaki - the grill stall. Inside the casino, they offer free coffee, tea, milo & syrup drinks. A packet of instant noodles sell for RM4! A stick of you char kway sells for RM2.65. I saw some Malaysians bring their own rice cookers & boxes of cooked food. It's a great way to holiday without burning a big hole in your pockets! hahaha... I have the same feeling now. I wouldn't want to go there any more. I prefer KL. There's so much food to check out. I heard Ipoh has some yummy places too! Must go there one day! ECL, this is great information you have put together. 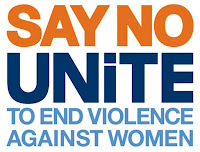 Useful really. Usually, if we were at Genting, we would go to this "Mushroom Garden" for Cheap and Good Tze Char food. Just 5mins drive from Genting.There are two shops there side by side, One is call "MeiJin" and the other is call "Mushroom garden". The one that i prefer is Meijin. The taste of foods from the two shop is as good for both of them. But Meijin is Cheaper and more Friendly, if you are only 2 dinners. Mushroom garden will be more pushy to ask you to order more expensive thing.Call this Meijin # 603-61012566. Tell them, which hotel and nos of person, they will pick you up and send you back to the hotel FOC after you eat. Another must eat over there is the "pig stomach soup", not to be missed.